Cutting on a slippery surface is a recipe for an accident. Take safety precautions to stabilize your cutting board. 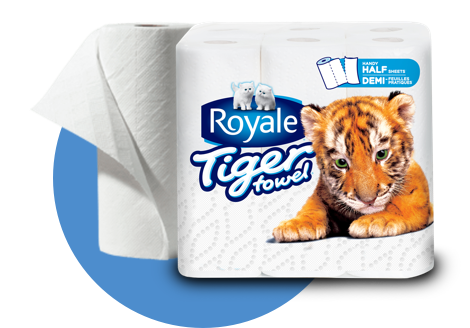 Place ROYALE® Tiger Towel® paper towel under your cutting board to create stability.